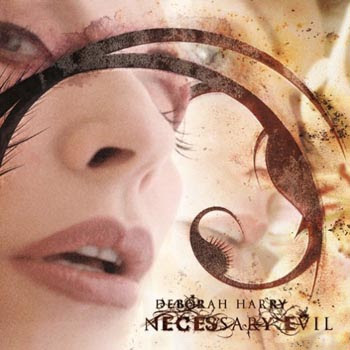 'Necessary Evil', scheduled for release in September 2007, is Deborah Harry's fifth solo album. It includes 17 tracks, including the first single "Two Times Blue", released on iTunes June 6, 2007. The album has already been released in the UK. It will be released in the USA on October 9, 2007.